Fried Brussels Sprouts with Smoky Honey Aioli. I did something fabulous with Brussels sprouts. Or something sacrilegious, depending how you feel about it. But we’re BFFs. So you’ll probably be into it. Or get into it. So we have a new restaurant here and it’s owned by the same people as one of my all-time favorite restaurants. When we were there for the first time a few weeks ago, one of the specials happened to be fried Brussels sprouts and I didn’t even hesitate before practically shouting YES WE WANT THEM! to the server. Shocking. I know. You know me and Brussels sprouts right now. Obviously our affair was only going to ramp up if the little things were freaking fried. I’ve been craving them ever since. I mean… who wouldn’t? This reminded me of the time that I decided that we needed to eat more vegetables, so I battered and fried broccoli and cauliflower florets after seeing Giada do it on the food network. This was, like, waaaaaay back in the day (we weren’t even married yet) and we ate them for about a week straight before deciding that we felt like garbage. They were super delicious though and for awhile, we can say that I consumed broccoli on a daily basis. Because, hey, I did. Not a lie. Things are different on this side of the fence now though. 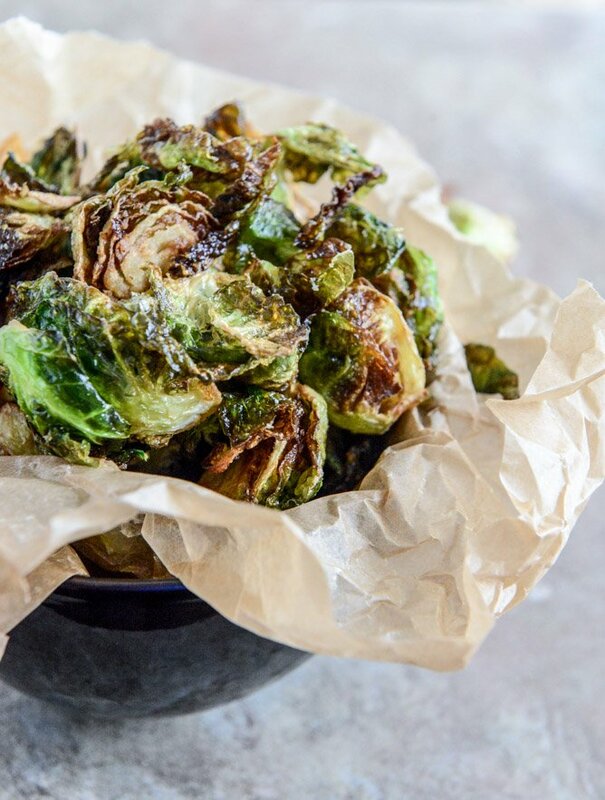 We know that I’m flipping my lid over Brussels sprouts in all of their plain glory. I won’t go as far to eat them simply steamed, but I also don’t need bacon or cheese to consume them. And that is a huge feat. Something to brag about. Something very adult-like and very not me. Nevertheless… it thrills me. For real. I have to say though that the star of this show is this little makeshift aioli. I sort of knew that would happen given that I’d adore the sprouts either way, but this stuff is nuts. I have eaten a few other roasted veggies with it since and it’s my new favorite dipping sauce. It is making almost everything in my life better. Almost. Like what if I added bacon to it? If the sprouts are large, cut them into quarters. You don’t want the pieces to be too big and flakey because they will just hold oil. Toss them with the flour. Heat the oil in a large saucepan over medium heat. When it reaches 375 degrees F, add the brussels sprouts to the oil in small batches. Fry until golden and crispy, about 2 to 3 minutes. Remove the sprouts with a slotted spoon and let them drain on a paper towel. Sprinkle with salt and pepper. Repeat with remaining batches. Serve immediately with the dipping sauce. Whisk all ingredients together in a large bowl until combined. Serve immediately. I really don’t know what’s better than crispy sprouts. Really. 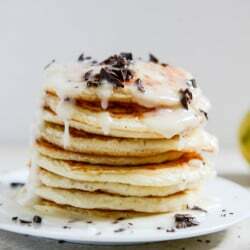 Whipped Ricotta Pancakes with Bittersweet Chocolate and Lemon Glaze. FRIED brussels sprouts?! I’d like an enormous plateful of these for dinner, please. Made this for dinner tonight. Delish! And yes, that aioli is friggin’ amazing!! I will happily eat Brussels sprouts any which way, but fried is my favorite. These look awesome! I had an incredible Brussels Sprouts dish last night at Rustico here in my neighborhood (Arlington, VA) and was browsing to find something to recreate the memory. 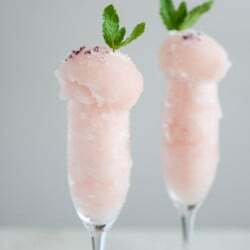 These look soooooo good! Where can one find bourbon smoked paprika? When I was still trying to impress my boyfriend with my cooking ability I made these for him. Brussel sprouts are his favorite and I’ve never really cared for them, but I figured anything fried with aioli can’t be too bad. Definitely worth it, I now love Brussel sprouts and he loved these too. Made these tonight and they’re basically the best thing I’ve ever tasted. I made my own mayo and didn’t have smoked paprika so u added a few drops liquid hickory smoke. Omg so so good! Thanks for the recipe! 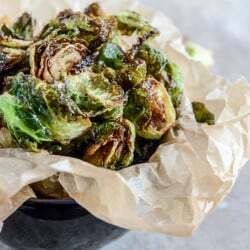 Pingback: 32 Best Brussel Sprout Recipes Ever Created – What The Hack!